New Year New Goals? How to be in the top 8% of those who keep their resolutions! 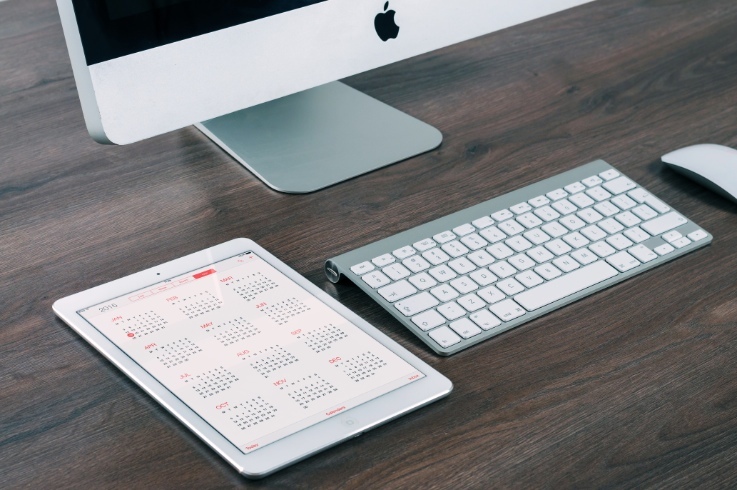 Guest Articles » New Year New Goals? How to be in the top 8% of those who keep their resolutions! -Almost all successful people who reach or exceed their goals write them down. This is why I did a Vision Board this year, and had a vision board party with my Senior Dream Team and Dream Team Jr. I had gotten the idea for putting these together from another photographer I admire(she is so inspiring and always reaching her goals and surpassing them), Latasha Haynes from Ike and Tash Photography and Motion. She does amazing things with her Senior Team, and this was one of them. This particular Vision Board project resonated with me b/c in all the self-help books I have read, or blogs on how to reach your goals. Putting them down on real life paper, so you can see them every day, make them real, and makes you push to achieve them. 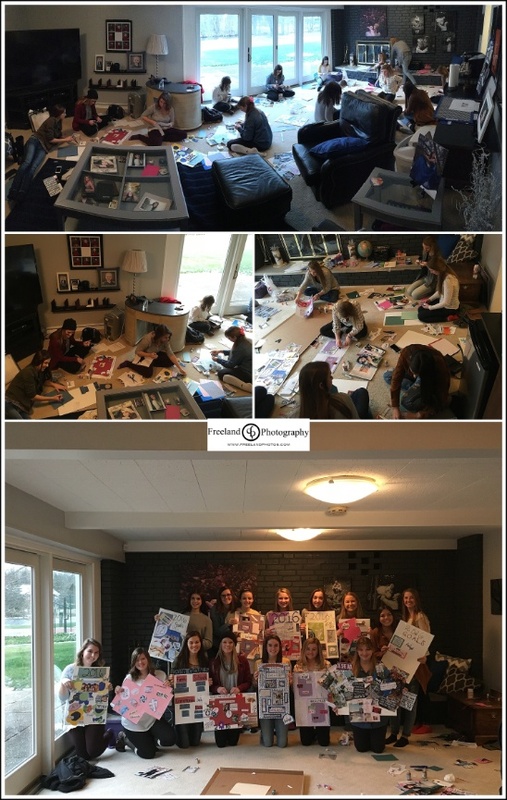 On January 3rd I invited my past Dream team, Current Dream Team, and the upcoming Dream Team to come over and build our vision boards. All of the girls shared what was on their boards, and made them pretty to put up in their homes! It's awesome to have these super amazing goals written down, and sitting for you to see. But don't just let your goals be lofty blobs in the sky. You have to make actionable steps that you can do frequently to get to that goal. If you goal is to become more organized(that is a BIG one for me). Then make a time in your day EVERYDAY to declutter in 1 room, or your desk for just 15 min each day. By the end of the week, you would have decluttered for almost 2 hours! Taking your big goal, and breaking it down into little ones make it more attainable and not so big and scary! 3.) Find an accountability partner! -This I think is a HUGE step to getting to your goals. Find someone who 100% believes in you, or is trying for the same goal and make them your accountability partner. Have weekly or monthly check ins to see how they are doing. I have a business coach(Shout out LACEY!) who keeps me motivated each week b/c I know when I talk to her on the phone, she is going to want to know what I did. So even behind the scenes I'm constantly striving to do what we talked about so I don't fail on our to-do list. She keeps me in check! Tip: When you are finding someone who can do this with you, make sure it's someone that 100% sees your goal and encourages you to get there. Sometimes friends or family don't always see why this is your goal, or don't understand it, so they may not be the best person to have as your accountability partner(I know they love you, but we all have our own ways of doing things right?). Do you want to make your own vision board? If so, then here are the steps to get started. 1.) Find some cardboard, or poster board that will fit all your goals and accompaning photos. 3.) Put your goals and the photos with it. Choose goals in a few different categories if you'd like. I did a personal board, and a business board. 4.) Pick the top 2 goals you want to start with RIGHT AWAY, and write down an action plan on how you will obtain it! Once you are done, head over to the Facebook Page and share your board with me! I want to help you reach your goals in 2016! Need help, feel free to message me at carrie@freelandphotos.com or on the Facebook Page!